In my never-ending but casual quest to replace my W124 Mercedes – quite possibly one of the best cars ever bolted together by those wacky yet stoic Germans – I find my interests run from sensible to… less sensible. I like a mid-size sedan for my daily grind, preferably with a manual transmission and somewhat modest options. It should be strong and safe for the kid. While coddling is not necessary – indeed, it’s distracting – I do at least want it to be nice to me. I value some level of entertainment, even on my short commute. 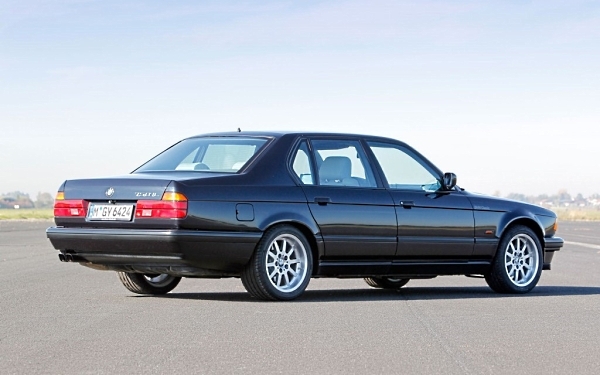 Somehow, I’ve decided this week I need an early BMW 750il, quite possibly one of the worst cars ever made by the aforementioned Germans. Or is it? 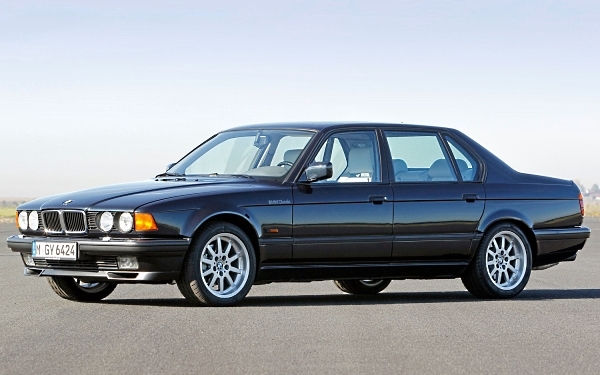 Dropping like a sprengbombe in 1987, BMW upped the ante with the range-topping E32 7 series – the 750 – in both short- and long-wheelbase format. Jumping from naturally-aspirated and turbocharged inline sixes, BMW decided their next Mercedes S-class fighter would have double the cylinder count. 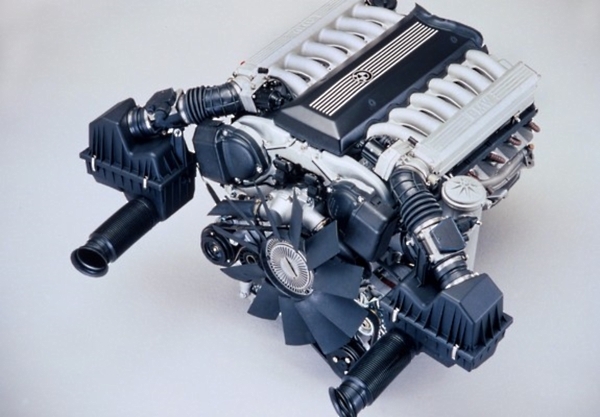 The 5.0-liter, 300-horsepower V12 was essentially two inline sixes joined at the crankshaft. Computers made it possible; there were two of everything, including control brains and electronic throttles, controlled by one central brain. It was a marvel at the time, and it actually sort of worked for a while. The rest of the E32 made the previous-generation 7 series – and certainly the then-current W126 Mercedes S-class – seem like a complete throwback. Power everything was standard, and control modules dictated behavior for every system. Magically, you could still get a manual transmission with the six-cylinder models (and some later V8s). And they looked fabulous, not just compared to the W126 Mercedes but to every other car in their class. Low and menacing, the styling and detail have aged remarkably well. When the next S-class emerged – the W140 in 1991 – it looked fat and dumpy against the svelte 7er. Magazines raved, sales were brisk, and dealer workshops began to cringe. 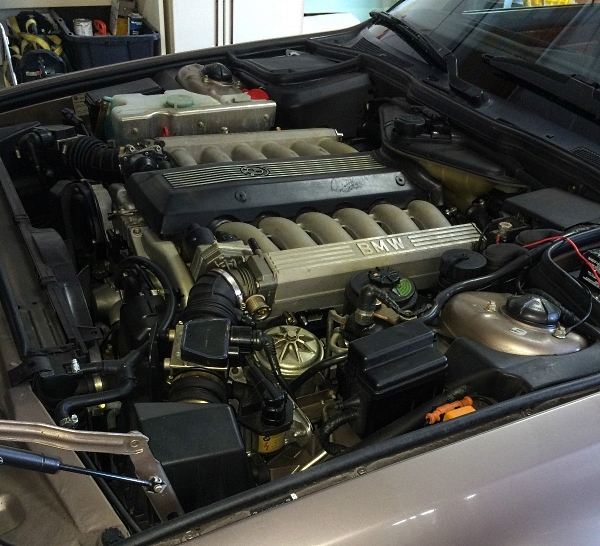 These were not simple cars, particularly with that massive V12 crammed in the engine bay. But that was 25 years ago. Certainly, with the advent of the Internet and BMW-centric online forums, these monsters couldn’t be too hard to live with, could they? Yes and no. The mechanical bits of a 750il – the only one we were allowed in North America – are about par for the BMW course of the era. They’ll ooze oil from most any gasket or O-ring, valve guides and seals will eventually get tired, and the transmission will explode at nothing more than 150,000 miles. Suspension components last about the same as on other BMW models, including the clever but troublesome self-levelling rear shock absorbers. It’s the brains of the car that will drive you nuts. Every black box and the miles and miles of wire hold the potential for murder. Maybe in other markets you could special-order a short-wheelbase 750i with few options, but not here. Those electronic throttle bodies, that fully automated climate control system… hell, the power adjustable rear seats, under which lives the battery. Even the exterior lights are controlled by a box, conveniently named the Lamp Control Module. Apparently, there is also something called the “mustard relay” which, given its nature and failure proclivities, must contain mustard gas. 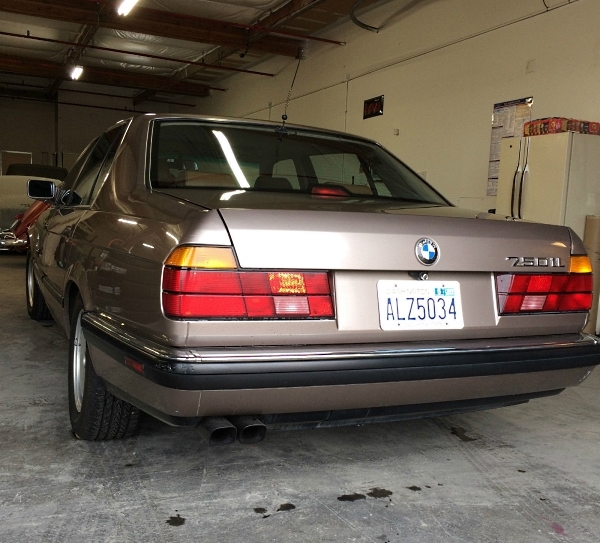 Oh, and E32s rust, too. One real problem with these executive sedans – and all others like them – is after the second or third owner, you’re buying someone else’s problem. Because those down the line either cannot or will not pay to keep these vehicles in the finest fettle, interviewing a previous owner is as important as interviewing the car itself. 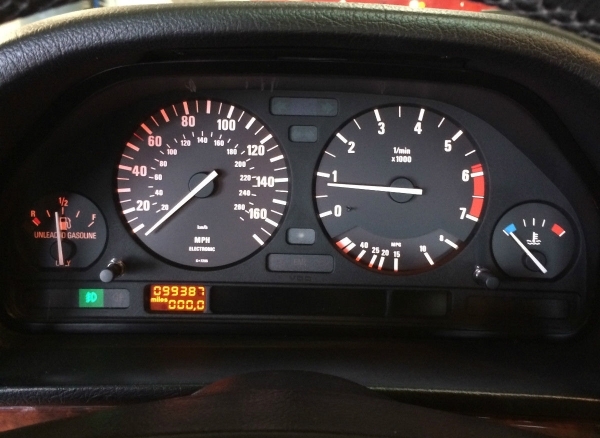 That, in a very roundabout way, makes this particular 750il a very bad idea. And I kind of don’t care. Red flags abound. No real description of this particular example. No mention of maintenance or repair. The seller notes some stone chips in the paint and the tire wear, and the fact the trunk won’t stay open by itself. There’s documentation, but content is vague. Oh, and the seller is some kind of auto restoration or repair shop. That could go either way – in the background of several photos are some nice looking vintage cars. The physical condition doesn’t look too bad at all. 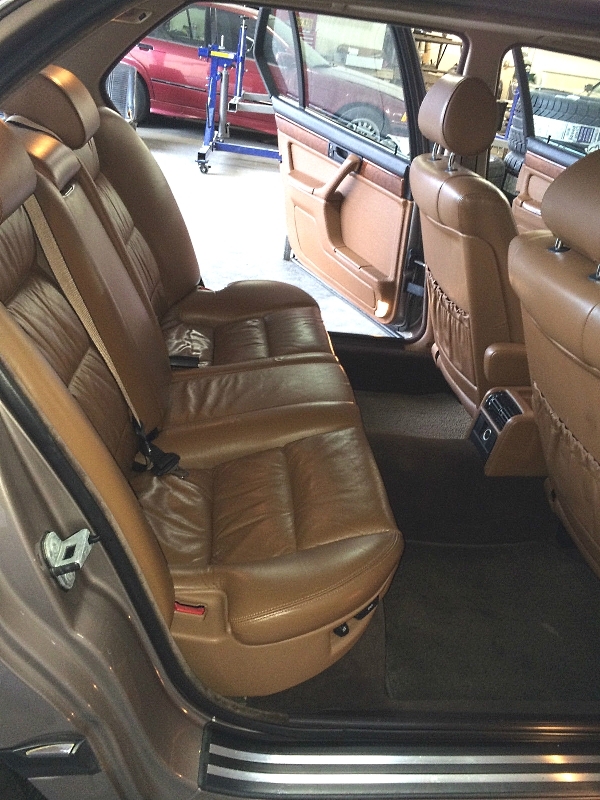 The paint looks good, as does the all leather cow interior. The color combination is a little odd, but I like the break from the usual black on black or black on gray. Showing the car idling with no idiot lights glowing is a nice touch. You can just make out the VIN stickers on the hood and driver side front fender, as well as all four doors. Being from Vancouver, Washington hopefully means rust is minimal or absent. Options? Who knows? Being a 750iL, it probably has a limited slip differential. 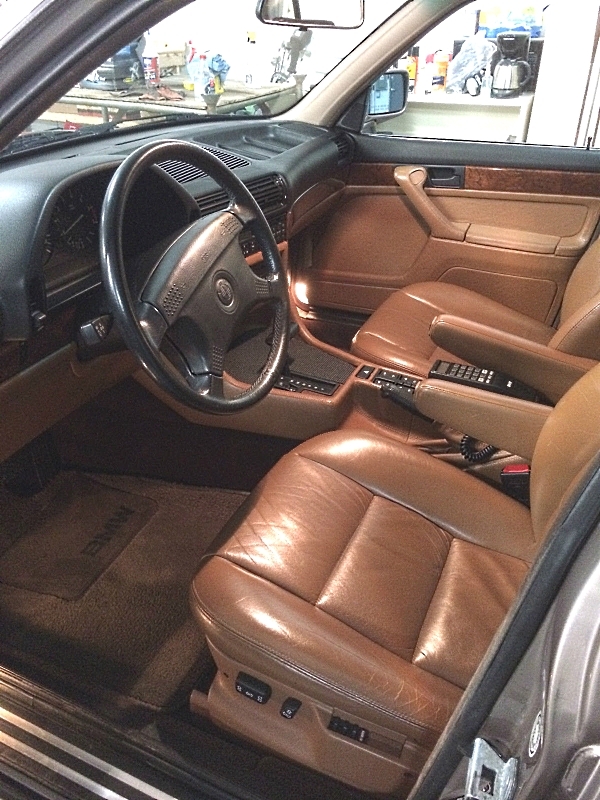 The lack of button on the center console indicates no traction control beyond the sensibilities of your right foot. Pretty much everything else except bullet-proof glass was standard equipment in the US market. Almost $6000.00 seems like a lot for this car. However, many examples are sub-$3000 beaters, not worth half that amount. Maybe the seller is incapable of writing a decent eBay ad. 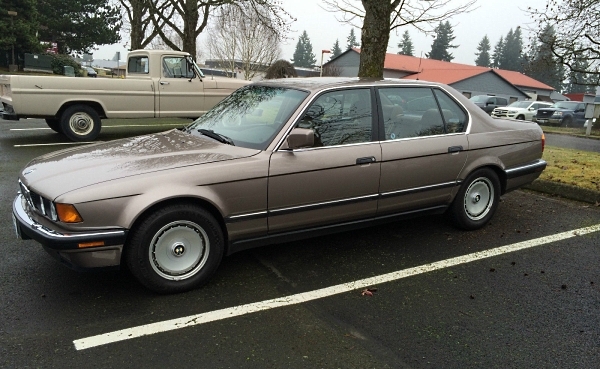 If this 750il is clean above and below and has had some maintenance – and if more information can be gleaned from the seller – maybe it’s market-correct for a nice example in unusual colors. That’s a lot of “ifs” and “maybes” at the six large level. With these uber-sedans, the old joke centers around being strong enough to just throw the car away when something major fails. These cars can be like death by a thousand paper cuts, and sometimes the major fail point tree can be hard to see for the niggling fault forest. Still – because there’s always a “still” – if it were closer I might go look. This entry was posted on Monday, February 17th, 2014 at 11:52 AM	and tagged with 750i, 750il, BMW, M70, Mercedes-Benz, V12, W126, W140 and posted in Totally That Stupid. You can follow any responses to this entry through the RSS 2.0 feed. I still have a fancy for this car myself. I see them for sale all the time in my neck of the woods. (Northern CA) They have that look of old money. BMW to this day says it’s one of the finest cars they ever made. They say classic to me. Give it 10 more years and I’m sure the value will go up. You are brave! The best of luck to you, and certainly let us know how it shakes out. 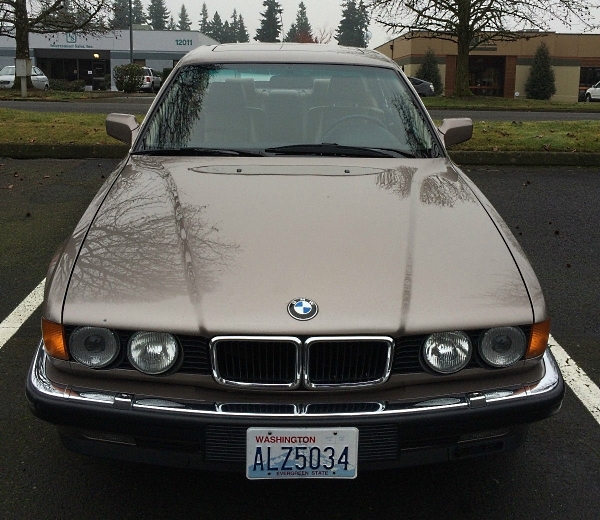 Im the proud owner of a 1997 bmw 750il,and proud indeed,ppl like you should not point out bad stuff about the high end supercars with that massive v12 with lots and LOTS of potential to create over 780horses if done right,listen douchebags,if you guys cant afford one or cant afford the repairs for one just go buy a honda like the rest of the broke joke crew,and if you wanna pretend like your actually styling just pick up a audi or mercedes (if you can find one rust free) but either way your words you put out there in your little article just shows that your too cheap or just cant afford a high end 750il(lol even from ebay) wow…ok im done laughing now but yeah,just save a bit more money and maybe one day your wish will come true…. That was a highly-articulate outburst.